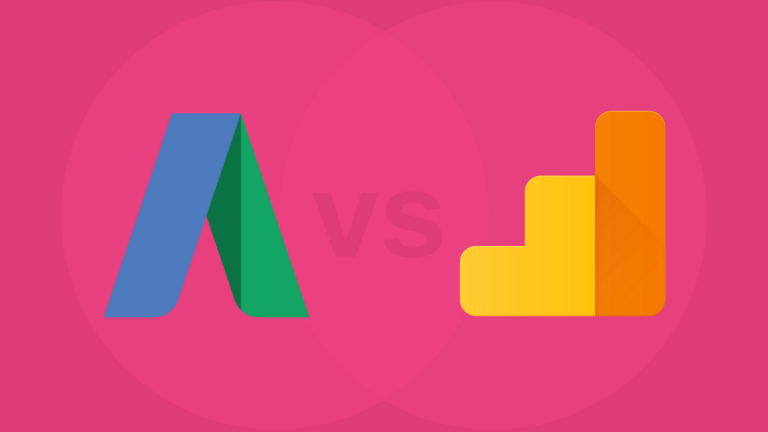 Articles » PPC » Why are there Discrepancies Between AdWords and Analytics? Why are there Discrepancies Between AdWords and Analytics? Whether you run an e-commerce store, or you are trying to make the phone ring at your brick and mortar, discrepancies with your stats can make advertising decisions harder than they already are. It is difficult to track down the real issue, but not impossible. Let’s start with a typical scenario. It’s Monday morning, and you want to see how your pay-per-click ads performed last week. You check your AdWords dashboard and see you had 20 conversions. Not a bad week. All good. Then you decide you want to dig a bit deeper into other traffic sources, and you check Google Analytics where you find only 15 conversions were recorded for Paid Search last week. So you look at other dates thinking it may just be a “blip.” But now you see the issue goes back several months. And on top of that, Clicks in AdWords don’t match the Sessions in Analytics. What is going on? Is my website ok? Is the tracking code implemented incorrectly? Which, if either source can be trusted? Great questions. Unfortunately, there are quite a few things you’ll need to look at. Before you spend any of your precious time, you should be aware of a few things that you can’t do anything about. If your Clicks and Sessions are within 20% of each other, you may have everything configured correctly and there’s nothing you can do. Tough to except, I know. AdWords Call Extension Conversions are not available in Analytics. If most of your conversions are from phone calls from Call Extensions clicks, you will not be able see these conversions in Analytics. Gmail or Trueview Video campaigns Clicks and Sessions don’t match up. Analytics and AdWords reports aren’t set to the same date range. This one seems obvious, but please double-check. Save a major face-palm. The AdWords account linked to Analytics is incorrect. Check the Id listed in Analytics Admin under Property > AdWords Linking. Cross-reference the ID in AdWords. AdWords auto tagging is either misconfigured or not working correctly. We’re working on a step-by-step guide to troubleshoot this. But, for now, see what Google says here. The Analytics View is filtering AdWords data. Check your filters in Analytics Admin under View > Filters. Google also provides a semi-useful troubleshooter, that may help you uncover your Sessions and Clicks mismatch issue. If you’ve ruled out all of the above, it’s time to move on to some less common issues. If you are using Google Tag Manager, make sure you’re sending an Order Id for conversions, to avoid duplicates in Analytics. Your site speed is very slow and AdWords sessions are not being recorded. The GCLID parameter does not match perfectly in the final URL. This can be caused by redirects, character cases being changed, or the GCLID being truncated. E-commerce conversions aren’t tracking correctly. Check your tracking code for missing semicolons, unescaped special characters in products, and not loading the enhanced e-commerce plugin. There are a number of very obscure things that could be causing discrepancies, but the above are the most common issues we come across by far. These issues can be tough to spot, but with a little patience and elbow grease, you’ll be able to figure out the problem and be back to making business decisions in no time.